Depression is a treatable medical illness marked by changes in mood, thoughts, energy, and behavior that affects more than 23 million adult Americans each year. It is the most common serious brain disease in the United States. 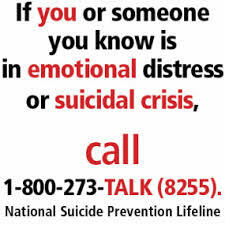 Depression is more than the inevitable sadness or disappointment that accompanies life’s ups and downs. It is a combination of five or more recognizable symptoms that are strikingly distinct from a person’s normal range of feelings and behavior. These depressive symptoms persist for more than two weeks and interfere with daily individual and family functioning. Depression involves the whole body, but researchers have detected it in the brain through modern imaging techniques. People with depression have an imbalance of certain brain chemicals known as neurotransmitters. This imbalance produces serious and persistent physical symptoms such as changes in sleep, appetite, and energy; cognitive losses such as slowed thinking and indecisiveness; and discernible feelings like irritability, hopelessness, and guilt. 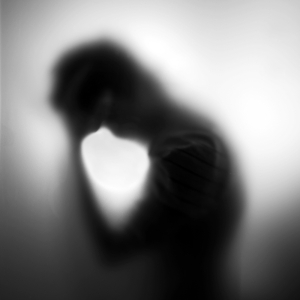 Major depression is characterized by a single depressive episode that may recur during a person’s lifetime. Although distressing life events can trigger a depression, not all stressful events lead to depression, nor are all depressive episodes preceded by a stressful event. For every two homicides committed in the United States, there are three suicides.